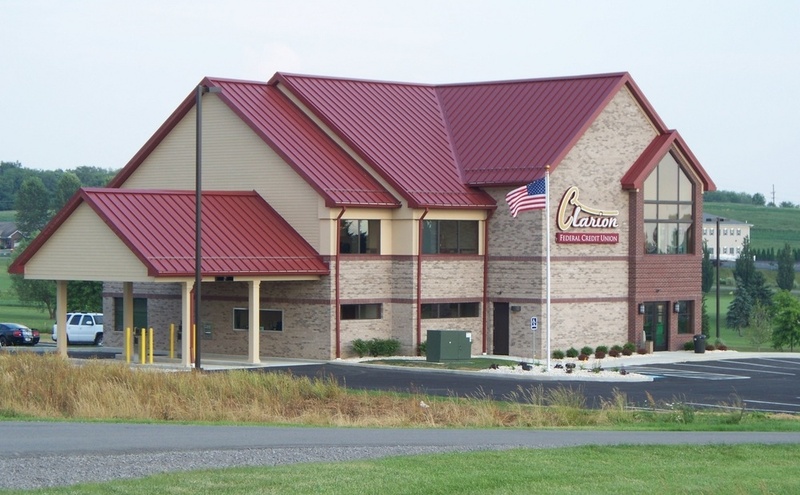 CLARION, Pa. (EYT) – Clarion International Association will host “Cultural Night: One Race; Citizens of the World” on Friday, April 20, in the multi-purpose room of Gemmell Student Complex. The event begins at 7:00 p.m. It is free and open to the public. 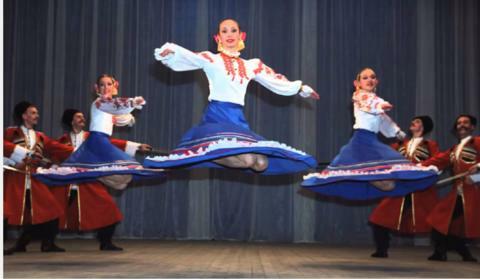 It will feature songs and dance by the Russian dance troupe Barynya and songs from around the world by other Clarion University groups, followed by a tasting of international cuisine. The goal of Cultural Night is to provide a platform for Clarion University students and the public to learn about numerous cultures. Currently, 15 international students representing 10 countries are enrolled at Clarion University. A powerful part of the university experience is the cultural melting pot, to which many students are not exposed before attending college. In coordination with Cultural Night, Eagle Commons is featuring international foods on Wednesdays. Eagle Commons is open to the public. Comments are temporarily closed. A new and improved comments system will be introduced shortly.